These monthly update posts are starting to get repetitive. I keep complaining about how I haven’t been doing much blogging lately and coming up with vapid excuses for my lack of activity. So I figured I might as well fess up now and admit that I’ve turned into a riajuu pig lately. Somehow, after all these years of only loving my waifus, I have become interested in a 3D person. This month, I have been engaging heavily in filthy, degenerate behaviour. In other words, going on dates. Whenever I think about what I have become, I think that I should explode. Long story short, I haven’t been doing much writing lately. January 2017 Update: What’s With All the Hate against Yuri on Ice? WOW, it’s been a while, hasn’t it? Even this monthly update post is almost a week late because I was away on a trip. I don’t even have any excuses for the radio silence, really, since it wasn’t like I’ve been particularly busy last January. I’m still in holiday mode, to be honest. 2016 has been a crazy year in world politics, to put it lightly. Anti-globalist sentiments and nativism aren’t anything new in the scheme of things, but they were big factors behind some of the major political decisions of this year. Yet in spite of all the heightened anxiety about immigration and foreign trade, globalisation continues to truck on with no sign of stopping. The anime industry is becoming more international. In 2016, we got a US-Japan anime collaboration in the form of the SHELTER music video, and we also got to see Kimi no Na wa break records around the world. And these are just the most obvious things that happened this year. These days, more and more foreigners are working in Japan’s anime industry (see: Thomas Romain’s cool website for aspiring French animators), and online streaming is getting bigger around the world. It’s never been a more exciting time to be an international anime fan. 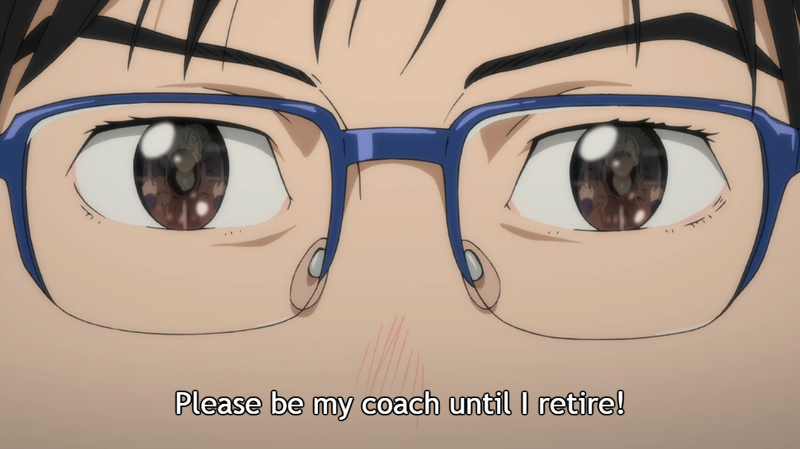 Did Yuri Propose to Victor? WARNING: This article contains spoilers for episode 9 of Yuri!!! On ICE. If you haven’t seen it yet, catch up with the series today! 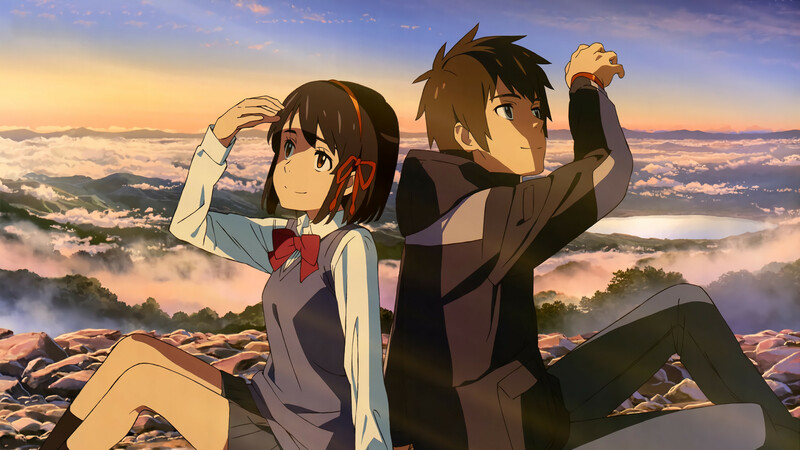 Here in Down Under, we were pretty lucky to get a theatrical release of Kimi no Na Wa (or Your Name) before the year ended. I’m not the biggest Makoto Shinkai fan there ever was, but after seeing all the buzz around this film, I simply had to watch it. So I did, and I loved it. I watched it again two days later, the second time with an English dub. The dub wasn’t bad either! I won’t say anything more about the film because the majority of you reading this post probably haven’t seen it yet. I also don’t particularly feel like sharing my critical reaction to it because that would also be spoilerific in a way. But I do want to talk a bit about what the film meant to me – not the plot, but the circumstances in which I watched it.